Notes:: Using an IC-7000 W/Ext Fan on air intake. 100 Watts max output for SSTV. Using an Alpha Delta DX-EE Multi-Band, Multi-Wire Dipole for 10-40 Meters. 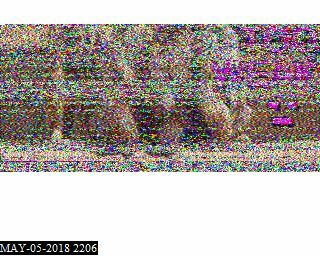 MMSSTV is my main SSTV Program. DM-780 As a back up. I run with Auto-Slant off.